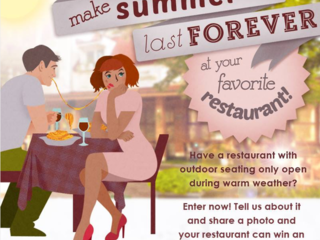 All you need to do is to nominate your favorite restaurant to get free enclosure for their outdoor patio from Pool and Spa Enclosures LLC. Do you want to see how could your favorite restaurant look like ? Then make sure to read arcticle about our enclosure installed at popular bar Seattle - Broadway´s Herb & Bitter! “It’s a one of a kind thing. It’s air conditioned and heated. An extra 1,000 square feet and can be used all year,” brags manager Scotty Vorenberg of the newest feature added to the longtime restaurant space transformed for Herb and Bitter’s new home.